Exquisite & spacious corner lot with 3 bedrooms, 2.5 bath, & attached 2-car garage. 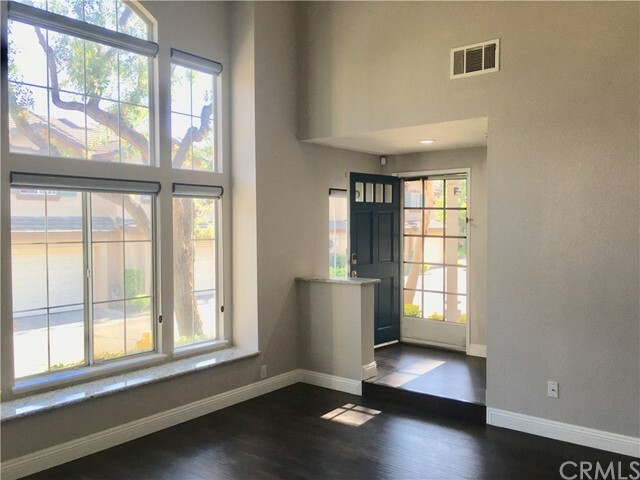 Fireplace in dining room, lots of windows allowing natural lights, patio, washer/dryer hookups, community pool & hot tub, close to major freeways. 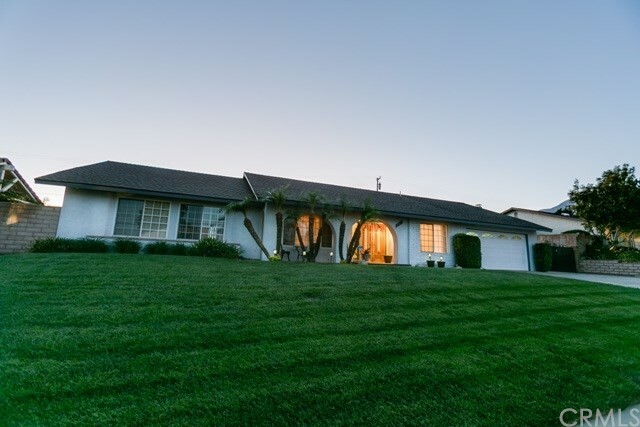 Minutes from highly ranked and well recognized elementary, intermediate, & high schools. Victoria Garden, Ontario Mills, Rancho Cucamonga Central Park, Pacific Electric Trail, Ontario International Airport, all within miles. Indoor, outdoor, weekend getaways, this is a must see home accommodating pleasant and convenient lifestyle. Schedule for a tour today before it goes away! Beautiful home in the Compass Rose community, First time on the market, original owners,This home is well taken care of. 4 bedrooms 3 baths,the lot is 12,868 sq ft, 3 car garage, indoor laundry. This home features double door entry into an open floor plan, formal living room with a fireplace , formal dining room, family room, wet bar and an open kitchen with granite counter tops and an eat in area in kitchen. One bedroom is on the first floor, and a bath and indoor laundry that leads into the 3 car garage. Upstairs has a jack n Jill bathroom into two of the bedrooms and the master suite had double sinks and a separate bath and shower. This beautiful corner lot on a cul- de -sac has plenty of room for an RV or two and the drive way is already there. Relax on the beautiful custom deck outback ,enjoy the trees, fruit trees and gazebo , wonderful yard for entertaining or plenty of room for a pool if you wish. 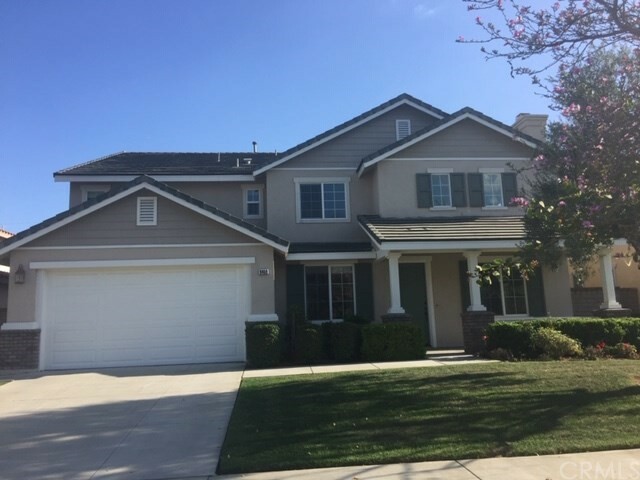 This beautiful home located in the high demand area of Rancho Cucamonga awaits your presence. This home is the epitome of class- offering 4 bedrooms and 4 baths. Enter the spacious home to stunning porcelain flooring, with high ceilings, unique architect design, formal living room, formal dining room, and family room. Enjoy entertaining your friends and family in your newly remodeled kitchen!! With modern stainless steal appliances, beautiful quartz counter tops along with quartz counter island cabinetry. Dual stainless steal sinks, separate grilled cook-top and fancy hood perfect arrangement for cooking enthusiast. Family room is the ideal movie spot with a large concrete mantle/ fireplace and entry to the backyard lattice covered patio. Backyard is manicured with low maintenance and new vinyl and block wall surrounding the property. Downstairs bath, individual laundry area, and direct access to the 3 car garage. Newly remodel vinyl flooring on the spiral stairs to the bedrooms and additional loft area with stylish LED lighting, plenty of cabinets and connecting full bath. Bedroom 1 has the right amount of space, Bedroom 2 & 3 is perfect for twin children with a Jack n Jill feature for bath 3. Master bedroom is a must see with a cozy fireplace, his and hers closet, and an enormous vanity look bathroom with quartz counter, his and hers sink, separate tub and shower. Happy Easter Everyone!! Hello Alta Loma/Rancho Cucamonga!! LOCATION!!!LOCATION!!!LOCATION!!! 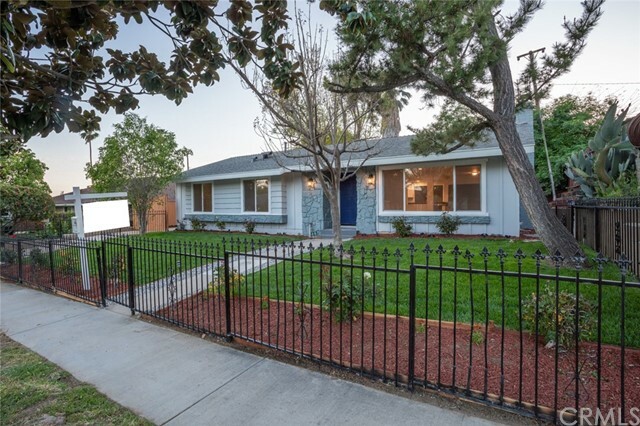 This fabulous home boasts 4 beds / 2 full baths and has been COMPLETELY REMODELED & UPDATED from the ground up....Near 210 & 15 fwys, surrounded by several parks, walking/exercising trails, shopping, dining & entertainment. Award winning Alta Loma School District. From the moment you walk through the LARGE front door, you feel that you just arrived home. Greeted with an open entry. 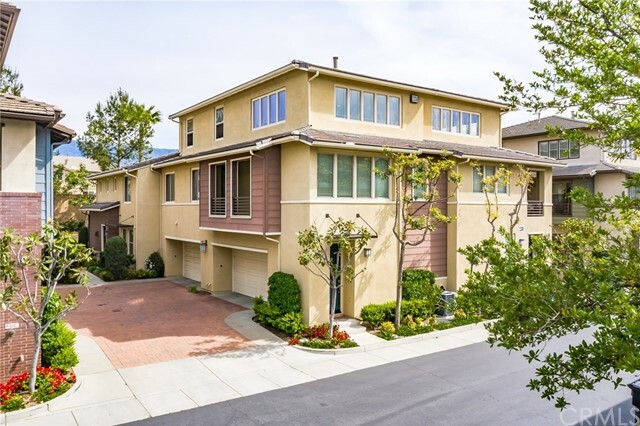 Beautiful NEW wood flooring, NEW dual pane windows & French Door, NEW ELEGANT Kitchen with shaker cabinetry & sleek quarts counter tops, packed with every bell & whistle for the Master Chef in you & equipped with Stainless Steel appliances and chic fixtures. Enjoy the updated fireplace in the living leading into the dining room and the GREAT room which offers many potential possibilities for the creative part in you. All bathrooms have been fully remodeled with exquisitely designed finishes and sleek fixtures. Many functional features for every member in the family to make life easy. Now let's talk about the unlimited backyard space which is large enough to fit a pool & spa and has been creatively and beautifully manicured along with the lush lawn in the front yard. Got RV or other fun toys that need parking/storage? Well guess what, this GORGEOUS home offers more than enough parking. TOO MANY UPGRADES TO MENTION....MUST SEE TO APPRECIATE!!! BEAUTIFUL PICS COMING SOON!!! Highly desirable end-unit two-story condo featuring light, bright open floor plan with updated kitchen, living room, dining room and 2 private balconies. Newly updated kitchen highlights brand new appliances including stainless steel oven and cherry wood cabinetry. Master bath offers beautiful studio-style lighting for a bright, airy feel. Attached 2-car garage. Community pool, spa, playground, BBQ, and nearby hiking trails. Nestled at the base of the beautiful San Gabriel mountains, this community is convenient to the popular Victoria Gardens shopping mecca with fashions, restaurants, cafes. 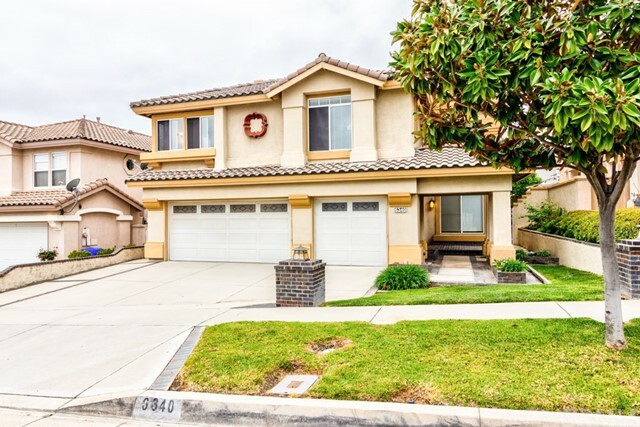 Easy access to Auto Club Speedway and major freeways. 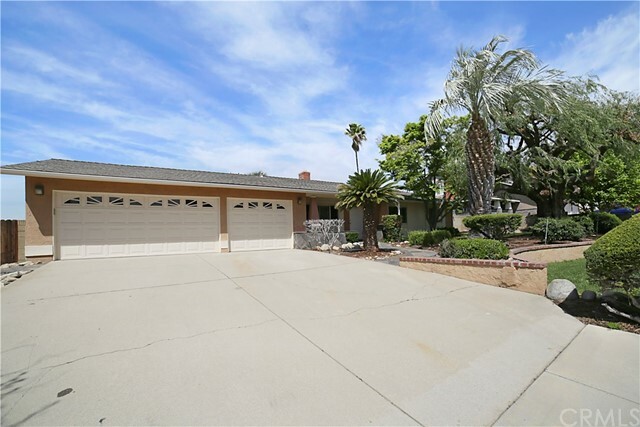 Located in the highly sought after area of Alta Loma this 4 bedroom, 2 bath ranch style home with attached 2 car garage has an open, inviting lay out. The kitchen boasts granite counter tops, name brand appliances, a large pantry, recessed lighting, and plenty of cabinet space. The kitchen opens up to the dining room, family room, and to the beautifully landscaped back yard. The back yard includes aluma wood type patio from end to end, tiled flooring, a safety gate separating the pool & spa from the patio and RV parking area. For your convenience both the master bedroom (with it's lovely French doors), as well as the laundry room/full bathroom have direct access to the pool & spa area. Beryl park and Alta Loma Jr. High School are both within walking distance. This is a commuter’s dream location, within 10 minutes of three major freeways and a Metrolink station. Minutes from Victoria Gardens where you can enjoy fine dining and shopping, in addition to first class performing arts at the Victoria Gardens Cultural Center and the other entertainment venues. Also in close proximity are Ontario International Airport, Ontario Mills, Citizens Arena, the Quakes Stadium, and so much more! 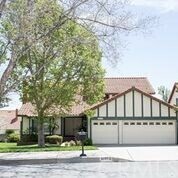 Stunning Single Story Property In North Alta Loma. This Amazing Property Offers A Nice Floor Plan. Nice Size Bedrooms With Beautiful Remodeled Bathrooms. Formal Living Room With Gas Fireplace & An Over Sized Family Room. Absolutely Gorgeous Family Kitchen That Features Granite Counter Tops With Tile Back Splash, Stainless Steel Appliances. Custom Cabinetry. Master Bedroom Suite Has Hardwood Floor With Built In Cabinetry, Master Bath Has A Walk In Glass Enclosed Shower. Nice Size Backyard With A Patio. Nice Sparking Pool Great For Summertime. This Backyard Is A Perfect Place For Entertainment. Nice Big Size Lot. Horse Trail Are Off The Backyard. This Is A Must See. The most sought after and highly desirable floor plan at the Luxurious Victoria Gardens. As of April 19th, this is the only available of its kind and it will not last long. Enter into cathedral ceilings throughout the living room along with tile flooring. Beautiful granite countertops throughout the kitchen in a beautifully designed open layout. 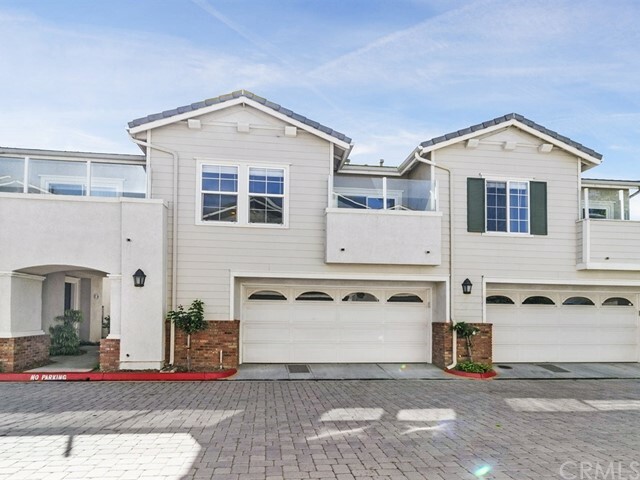 Resort style living within a beautiful community in the city of Rancho Cucamonga. Amenities include a heated pool and spa, community center and common areas with BBQ grill, right in time for the summer! Walking distance to Victoria Gardens Cultural Center, Lewis Family Playhouse, Paul A. Biane Library and the Victoria Gardens mall. Let's schedule a private showing today!